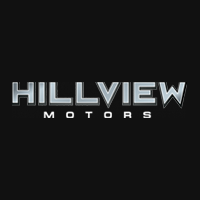 At Hillview Motors, you’ll find a wide assortment of automotive services and products including new and pre-owned vehicle inventories, a professional and courteous service department, financial assistance and more. 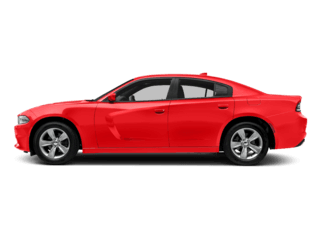 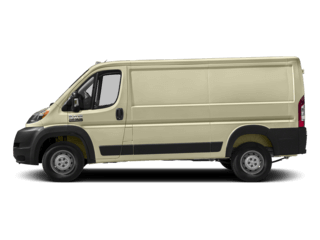 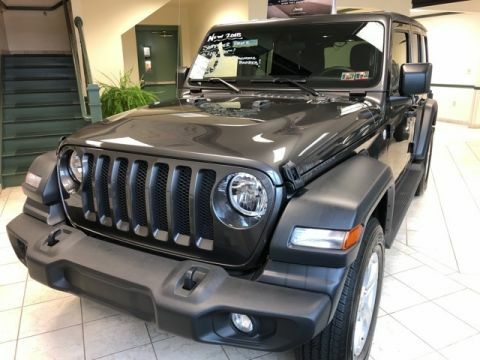 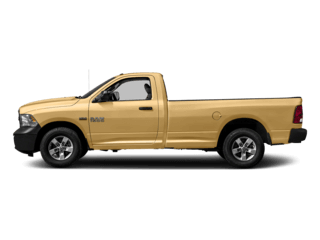 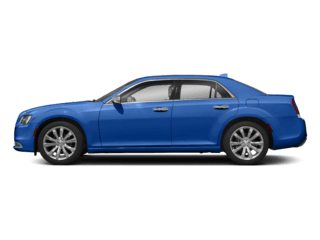 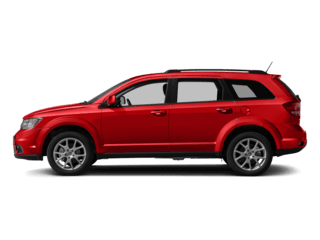 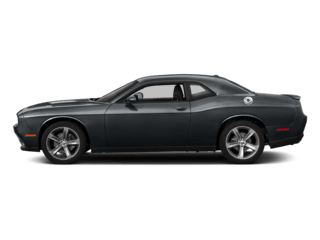 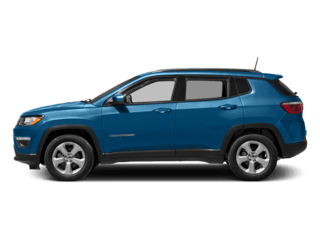 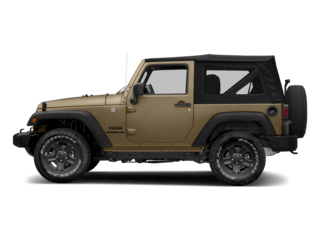 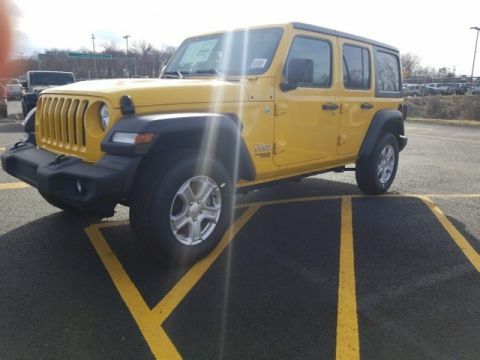 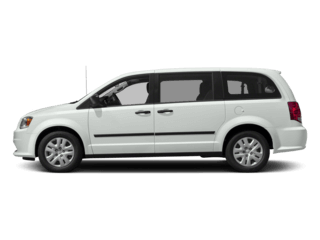 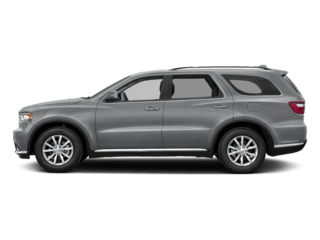 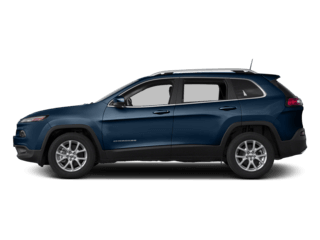 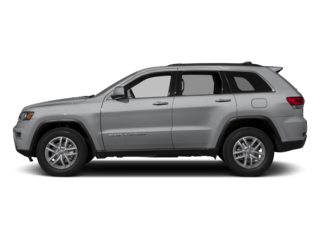 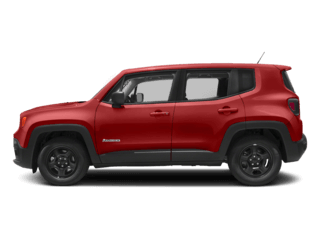 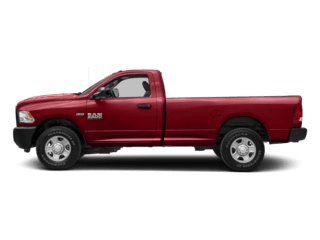 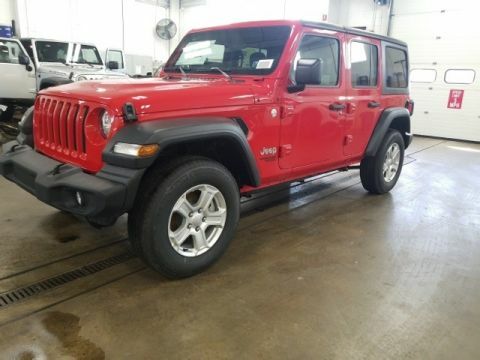 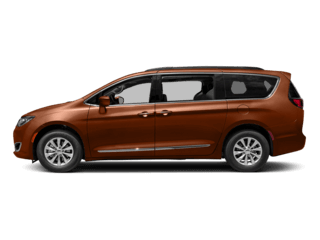 You can find a variety of Chrysler, Dodge, Jeep, and Ram vehicles in both the new and pre-owned inventories at our Greensburg, PA dealership. 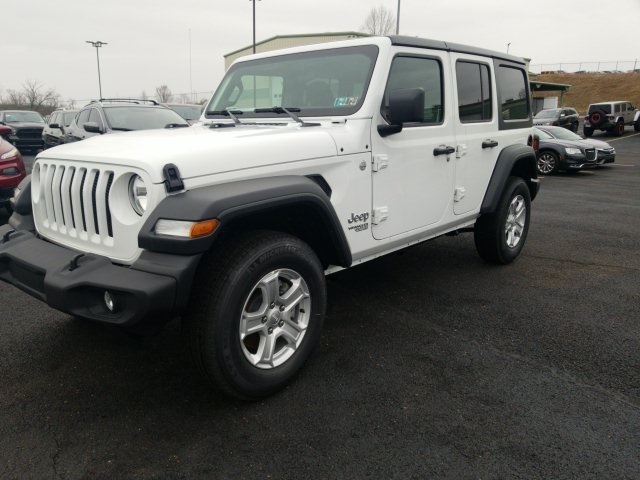 Our friendly and highly knowledgeable staff is dedicated to your satisfaction; visit us today at 5309 US-30 E, Greensburg, PA 15601 and see for yourself.